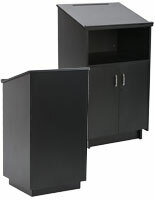 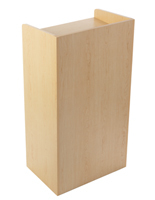 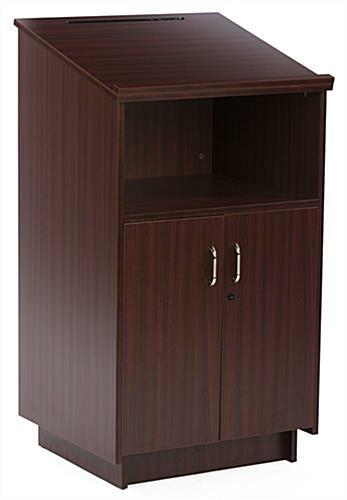 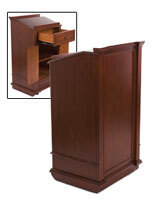 This locking hostess station doubles as a lectern giving the unit flexibility in use. 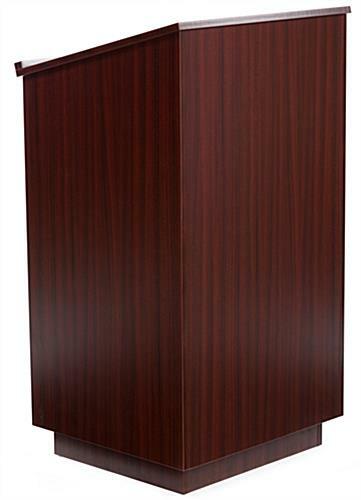 The lectern has a large security cabinet at the base for keeping things held within the unit safe from unwanted tampering. 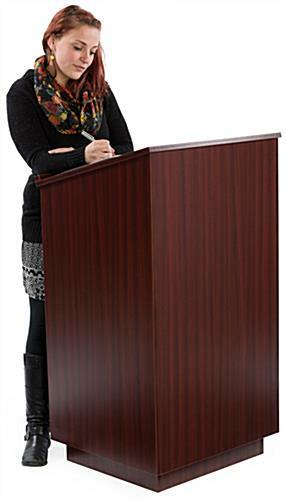 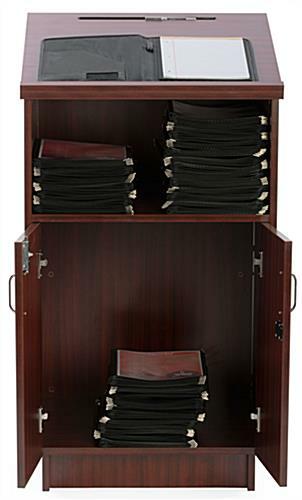 Each mahogany podium hostess station has a large reading surface of 25”w x 22.25”d for holding restaurant seating charts and other notes. 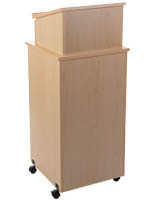 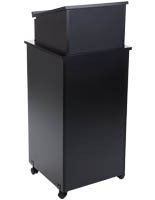 The lectern is designed with a security cabinet featuring two doors both of which are secured, two keys provided. 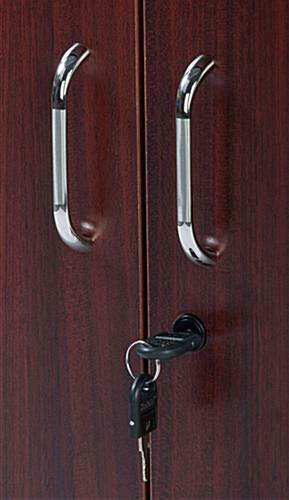 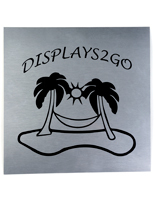 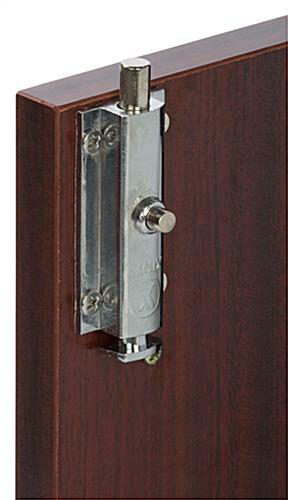 Each hostess station has silver finished handles for the storage compartment doors. 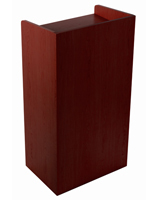 The restaurant podium has a mahogany wood grain melamine finish which is sure to complement the décor of any establishment!